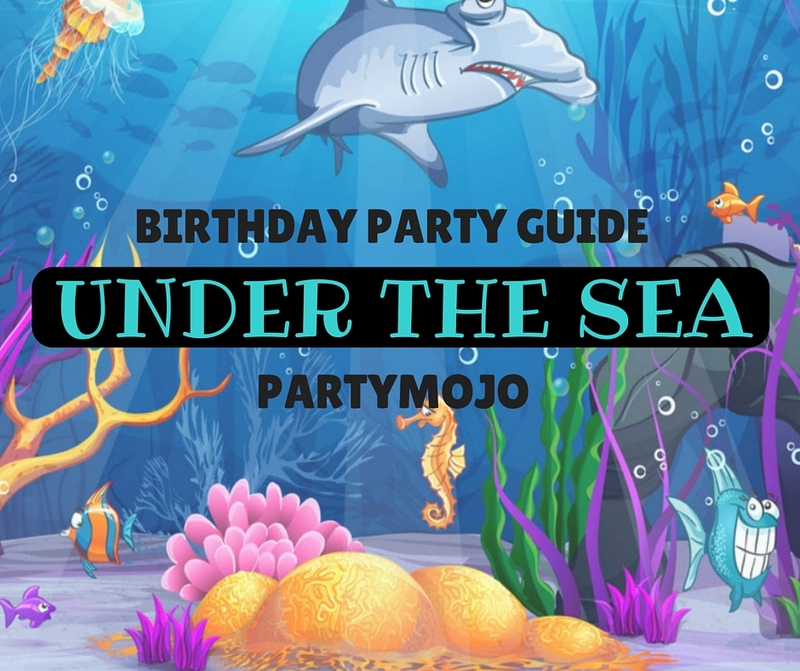 PartyMojo’s Guide To A Deep Blue Under The Sea Birthday Party! 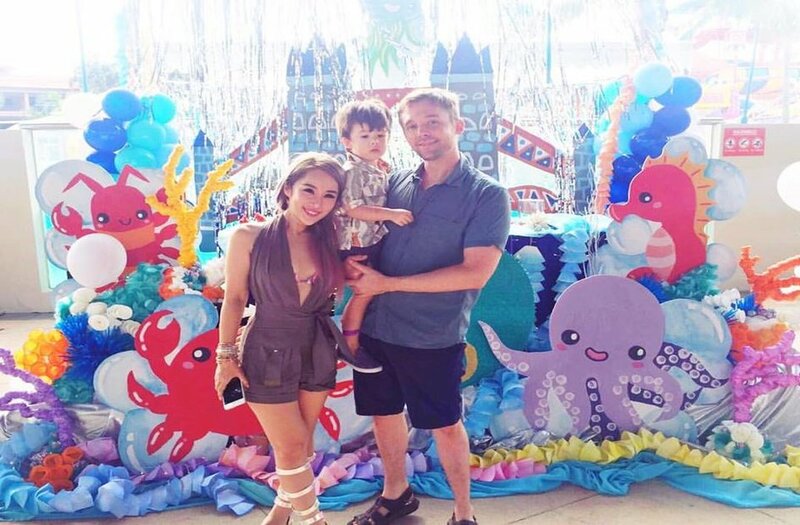 Inspired by the recent birthday party Xiaxue held for her little boy Dash on his 3rd birthday? So are we! 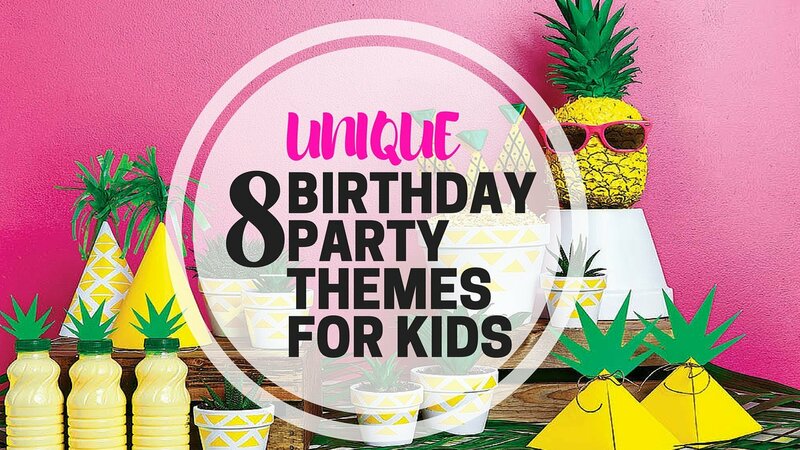 PartyMojo is here to guide your through must haves at your very own Under The Sea party for your little ones just like Dash’s bash! 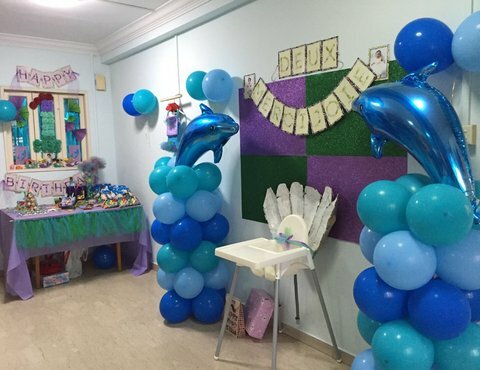 Recommendations on an ideal location to aquatic decorations, and everything in between to make this the best Under The Sea Birthday bash for your little Ariel or young King Triton. 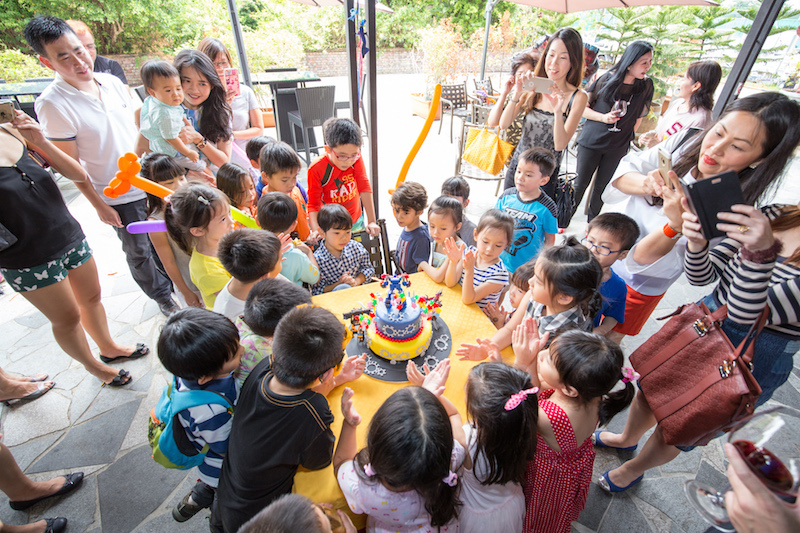 Check out our take on what WE can bring to you- PartyMojo’s Guide to A Deep Blue Under The Sea Birthday Party! 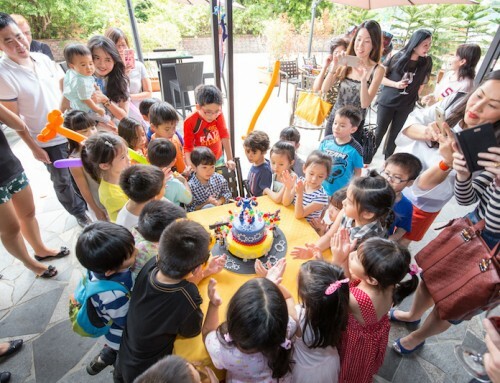 Where else than Wild Wild Wet to hold your Under The Sea themed birthday party! 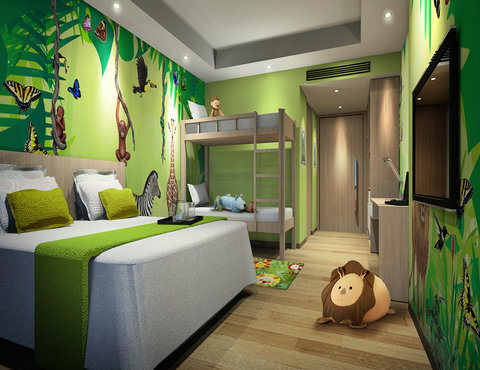 Entertainment for your energetic little guests? Settled. 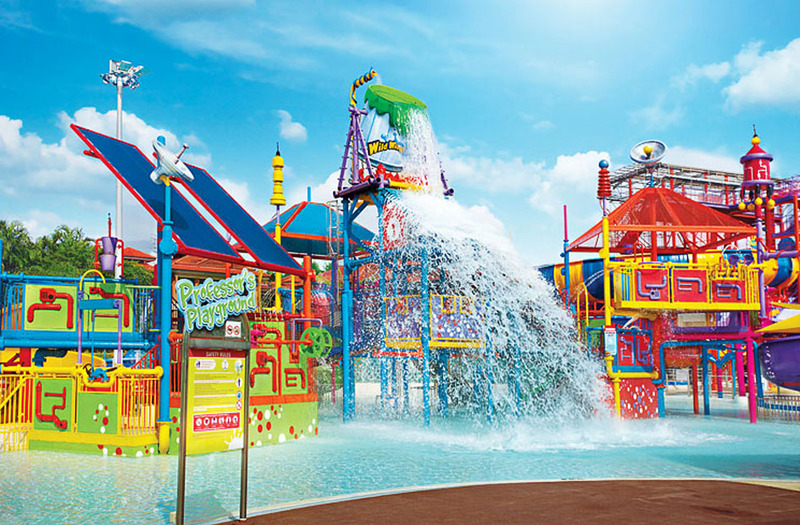 A water theme park down at Downtown East with rides available for adults and kids! 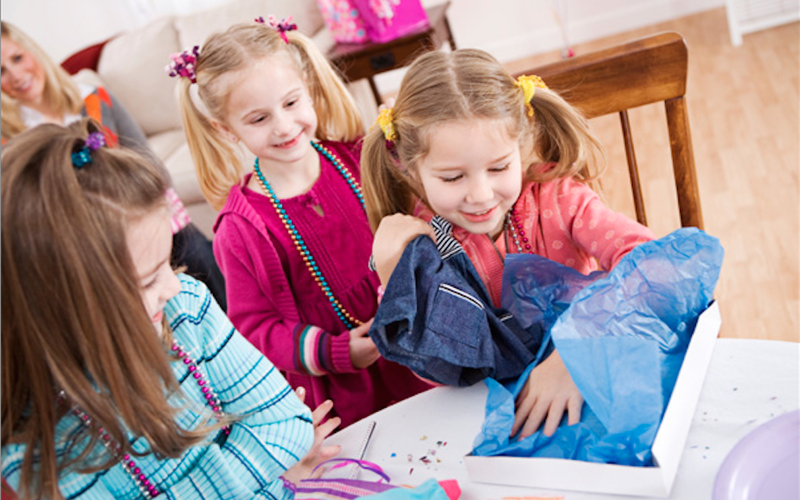 Host your kid’s birthday party with a choice of 2 party packages offered by Wild Wild Wet. Basic package at $690 and premium at $795. With that, your party is subjected to the weekend and varies on available time slots. The punchline? FREE ACCESS to Wild Wild Wet for all guests. Click here for more info on their party packages. 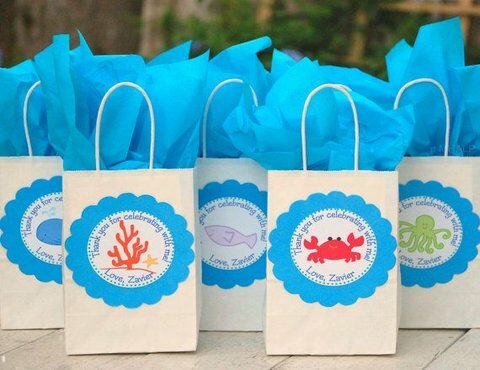 How about get a little creative with a customised goodie bag filled with all things marine for your guests? 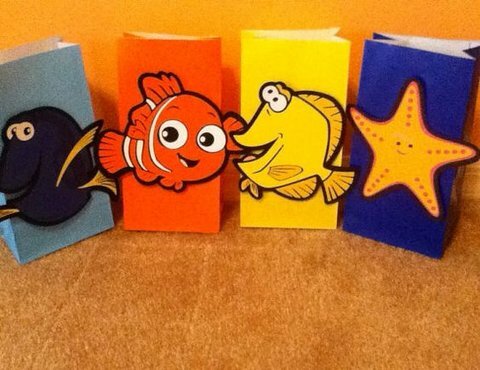 You can hit it up with the classic paper bag in assorted colours with Finding Nemo printables OR get down in the sandy shores with a sand bucket! What goodies can I fill my bag with? Lots! Set a theme within a theme to it. “Sandcastle kit”, “Diver’s kit”, “Good Ole’ sweets n’ treats”. You’ll LOVE this one! Party-Hats! With every birthday bash comes a great party hat. 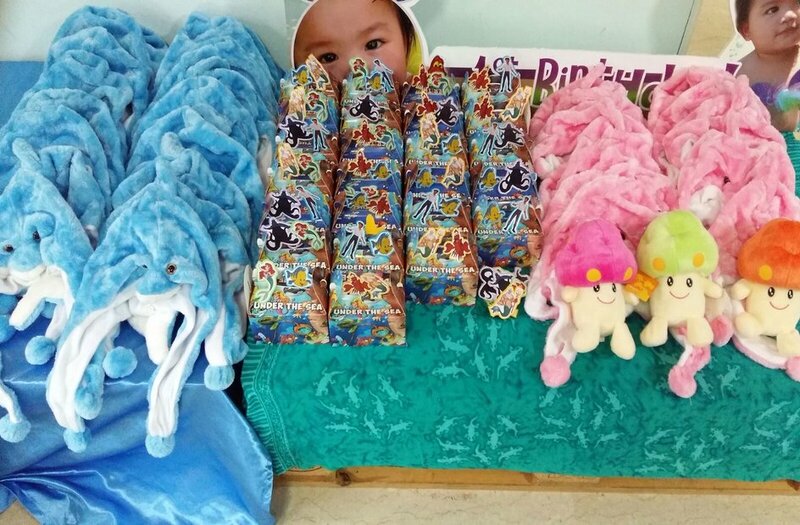 PartyMojo’s Under The Sea theme comes along with sea creature PLUSH hats for all your young divers! Plus they get to bring them home! 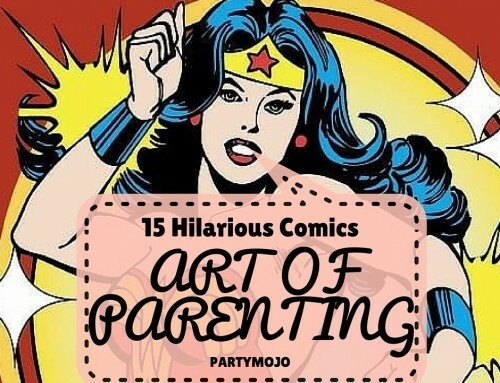 Oh PartyMojo, what else can’t you do? Dive beneath the surface with aquamarine life at your party! Best thing about balloons? You get to morph them into any creature you love! 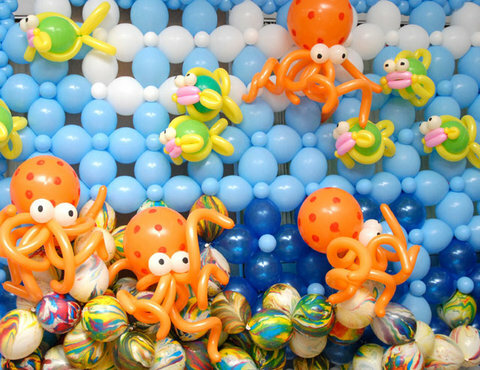 From an 8 legged octupus to a pod of lovable dolphins and bubble balloons or Ariel and friends. Great for a photo taking fest with your guests! 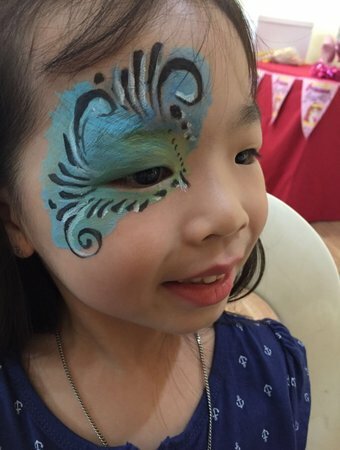 Face painting is a must have on our list. 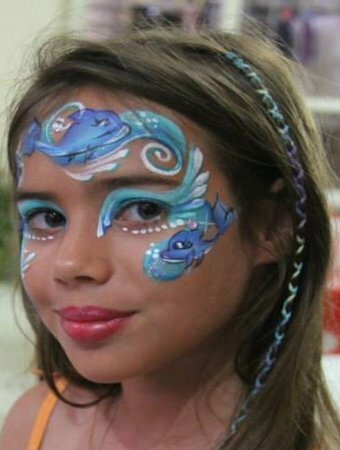 For kids and adults, although this would be best to have their face painted after your party. PartyMojo uses non toxic paint imported from the UK. A painter never runs out of ideas. Get any design of your choice and our professionals will get them done in no time! 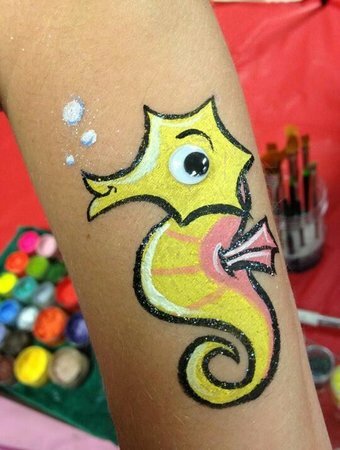 From a seahorse on your arm or the beautiful colors of the rainbow fish. 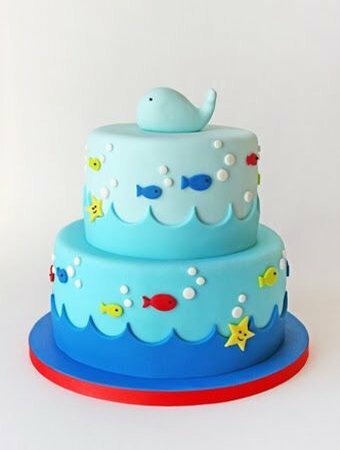 Look at how adorable these fondant cake designs look! We recommend a 2 tier cake. 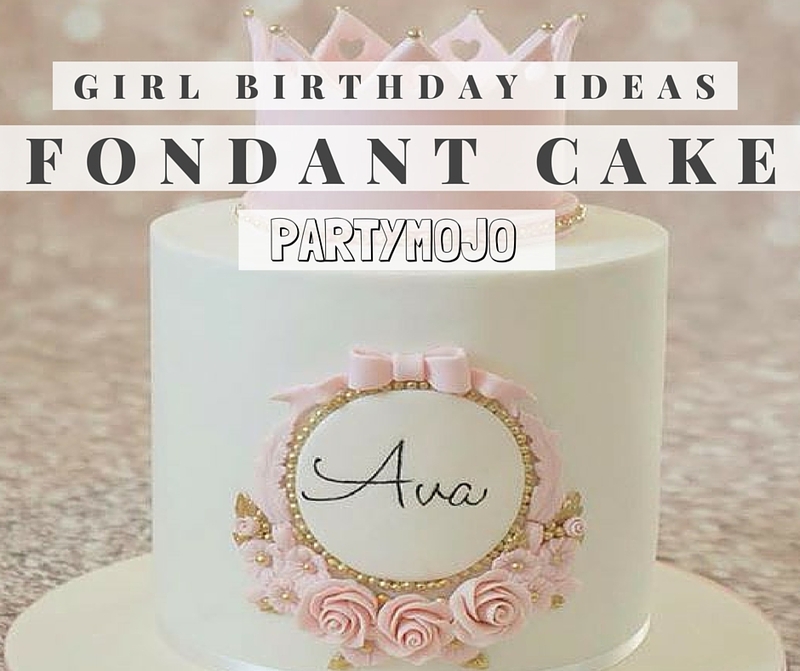 More ideas and choices for creativity plus more cake for everyone! 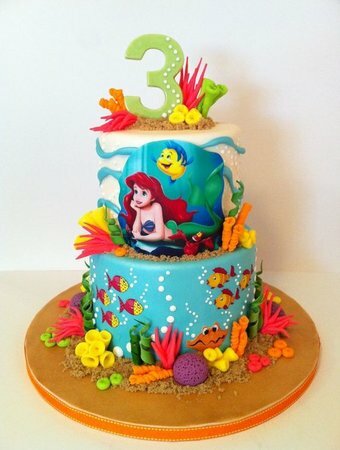 What more for an Under The Sea theme than to go with Disney inspired Ariel 2 tier? Or an adorable little octopus to keeping it simple with a mini whale on top? 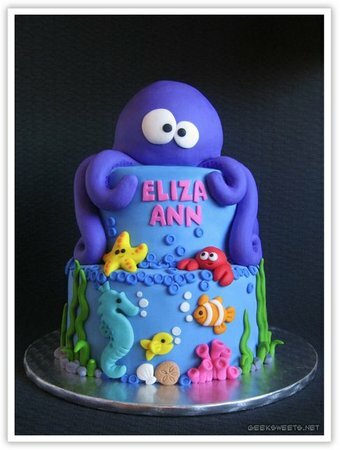 Customize your little explorer’s cake to ANY design and most importantly flavour of your choice. We saved the best for last! 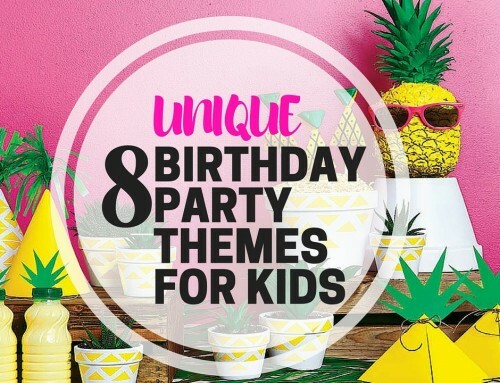 PartyMojo has settled all your Under The Sea birthday party needs. 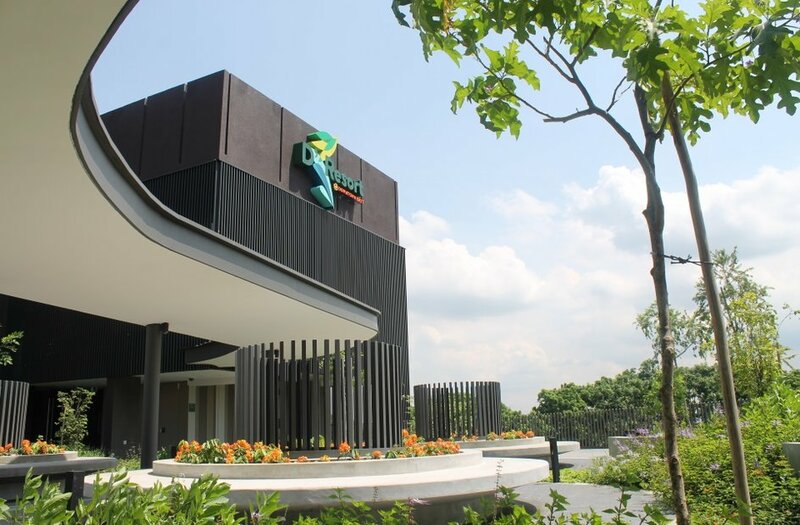 Why not plan a staycation at Downtown East’s new resort, D’Resort with the family and enjoy a discount at $10 per pax for only 10 tickets. 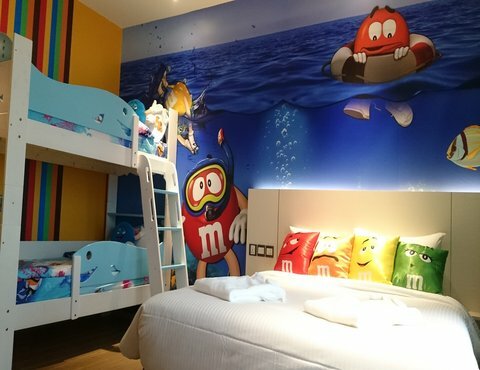 Your kids will love their themed rooms. Which you can check out at their website. Relaxation for the whole family and a whole lot closer to fun! 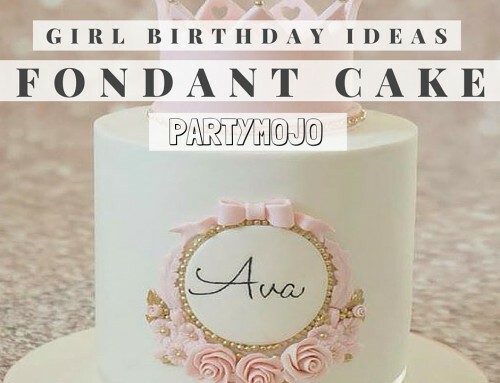 Need help organizing a party of your own? 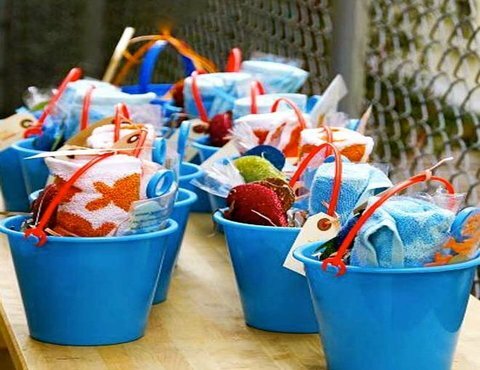 We have all the missing pieces you need for a rolling good time at your birthday party! Can’t decide on a theme? Worry not! 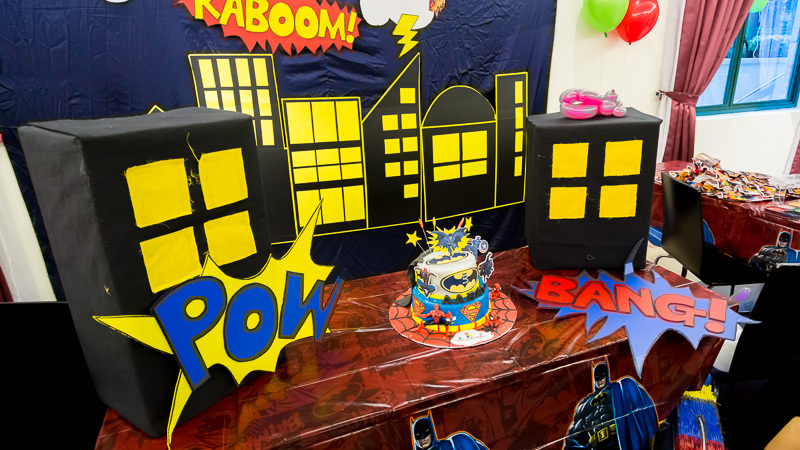 Take a look at our themed packages available for your party! Decorative balloons to wide buffet feast spread and a cake to top it all off! Want to take all this experience home? Hire our in house photographer for mini mementos home for all your guests. Enquire or book with our friendly staffs at PartyMojo today! 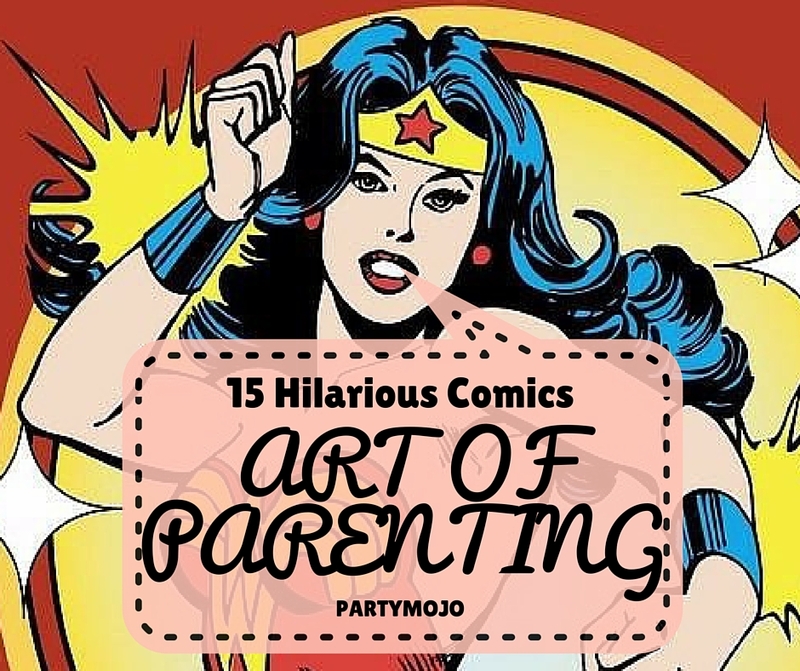 June 18, 2014Fabulous Superhero Kids Party in Singapore! 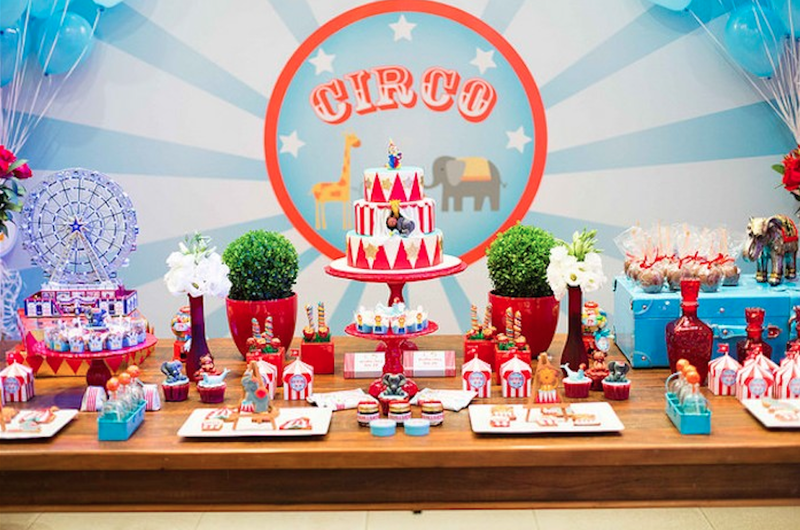 Leading Kids Party Planner in Singapore. 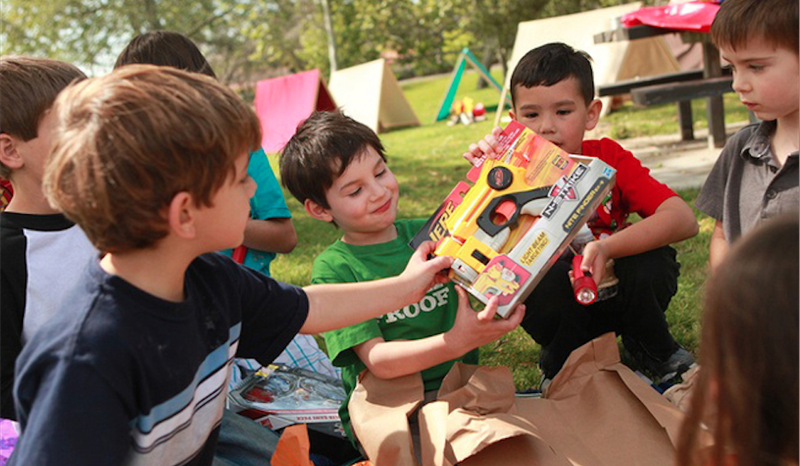 We provide a one-stop solution for kids and corporate events. Get in touch with us for your next upcoming event!